In 2005, after establishing Gold & Silver‘s corporate identity, we were given the task to follow up with an ad campaign. Our Chief Designer Liza Lim wanted something visually stimulating, but without the use of fashion models in order to stand out from everyone else. 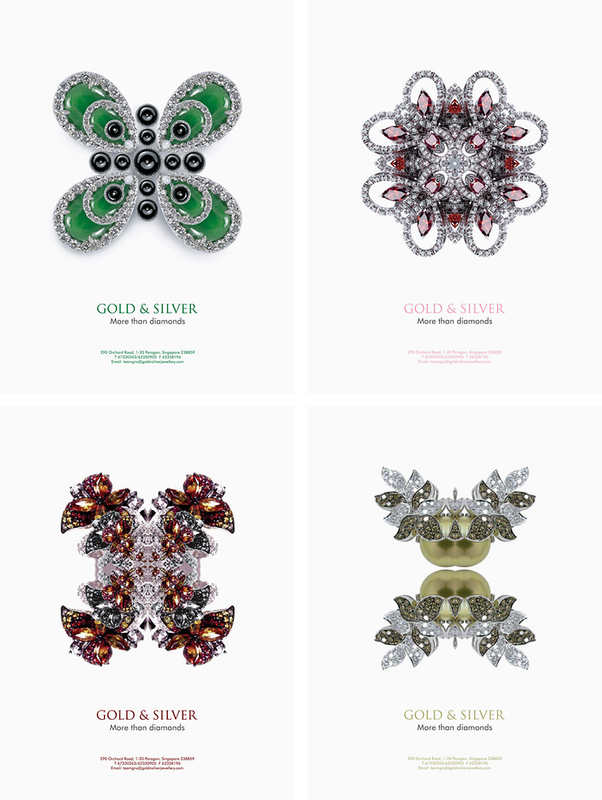 So we created a series of print ads that featured the essence of one-off jewellery pieces. The finished artwork is made to capture an emotional response from the jewellery designs, inspired by the kaleidoscope. The results were dynamic and beyond the material, complimenting a creative process that is always evolving. The ‘More than Diamonds’ theme became Gold & Silvers most successful ad campaign since its establishment in 1946. It got published in various magazines throughout the year and got many compliments. This fifth artwork is our greeting card to you. 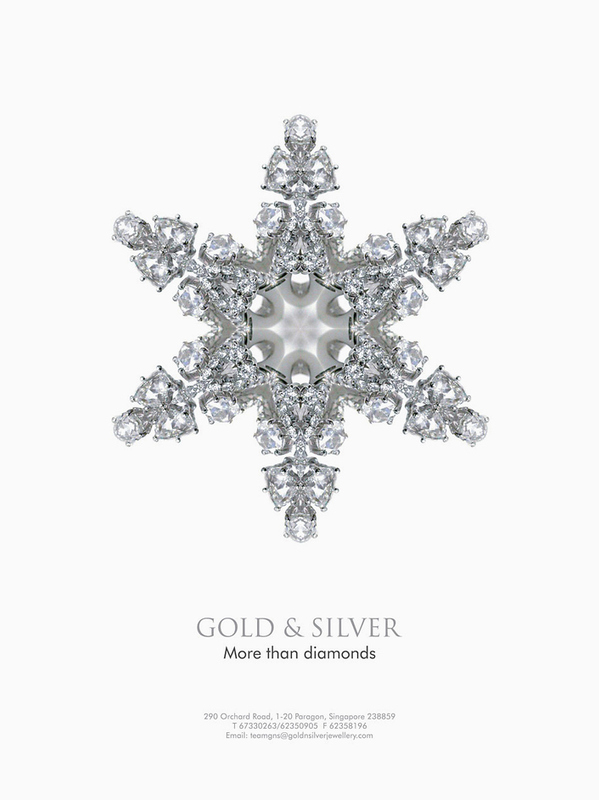 From all of us at More than Diamonds, have a Happy Christmas and a Custom-made New Year!